Home > Our Top Selling Items! 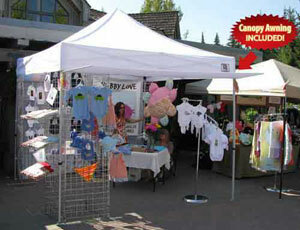 > Impact Canopy 10 x 20 Recreational Easy Pop Up Canopy Tent BLOWOUT SPECIAL!! 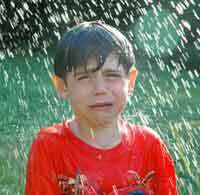 BLOW OUT WEEKEND SPECIAL ON THIS CANOPY!! GET YOURS TODAY FOR AN AWESOME CHRISTMAS GIFT!! All orders must be placed by 12:00 CST to be considered for same day shipping! This incredible 10' x 20' Canopy Pop Up Tent is one now available that is very veliable and has leg skirts to add to the flair of this canopy. 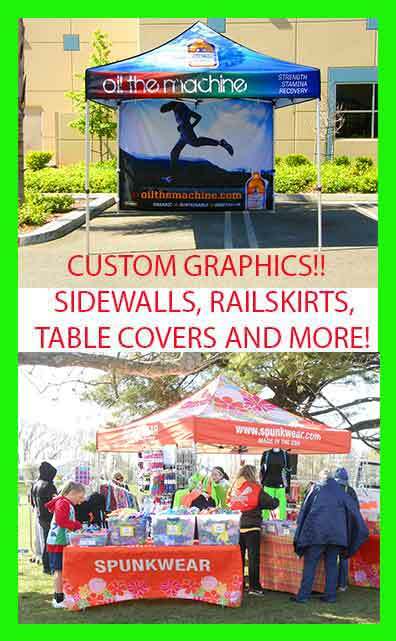 All the more reason to purchase this and have instant shade for your sporting event, tradeshow, flea market or tailgating party! It comes with a sturdy aluminum frame, 300 denier top, leg skirts, reinforced roller transport bag, and rope and spike kit! The top is available in WHITE! 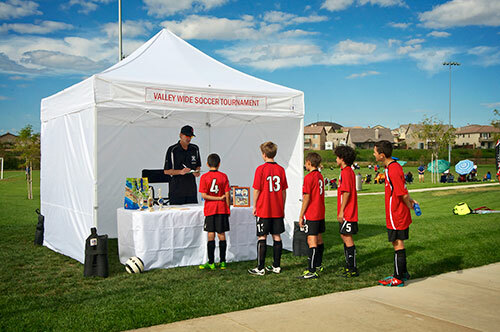 Along with a two year limited warranty and the lowest price anywhere, get this canopy today!! 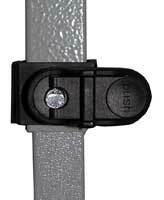 Easy to use thumblock levers make putting up or taking down the canopy a breeze! 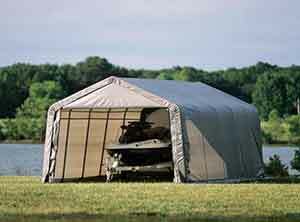 Canopy tops are 300 denier and made out of polyurethane coated polyester fabric. 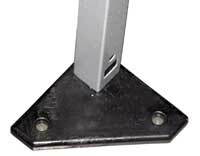 Strong aluminum truss design provides strength and stability. Attractive leg skirts add style! Reinforced Roller Transport Bag is included. Decal Printing is available upon request. Look at our GRAPHICS PAGE for information! Sturdy footpad will keep this canopy in place! Meets CPAI-84 Sec. 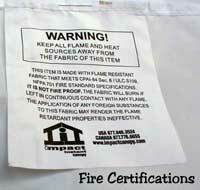 6/ULC S109, NFPA 701 Fire Standard Specifications. It is not fire proof. 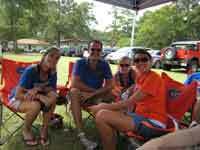 Take advantage of this awesome deal and buy your 10 x 20 Impact Canopy today. 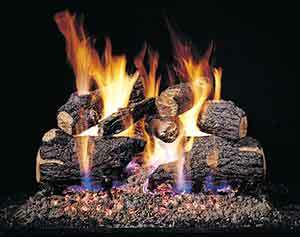 You will be satisfied by the quality and marvel at how durable it is.